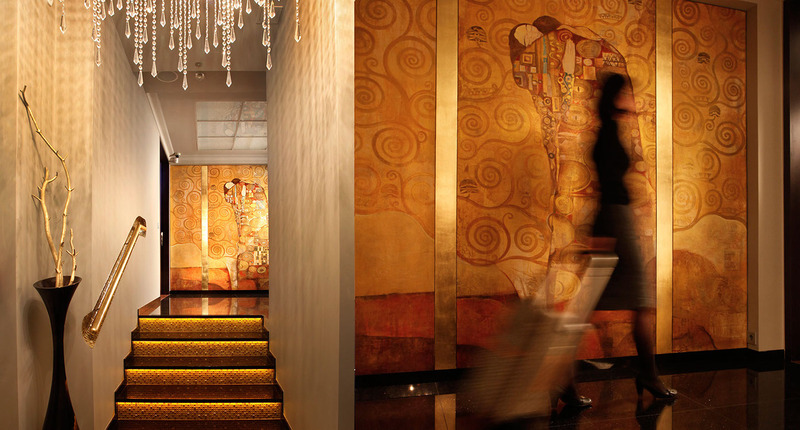 The first boutique hotels were created in the 1980s in the USA and the UK. with the Bedford Hotel in San Francisco gave rise to the developmentof the concept of boutique hotels around the world. According to the English definition, they are facilities with up to one hundred rooms. unique architectural solutions, attention to detail and cosy atmosphere which allows guests to “feel at home away from home”. The target group are people who value a cosy atmosphere, peace and elegance, people who value high standards and originality. it from other facilities, which is reflected in the perfect finish of the interior or use of high-end materials in the construction. 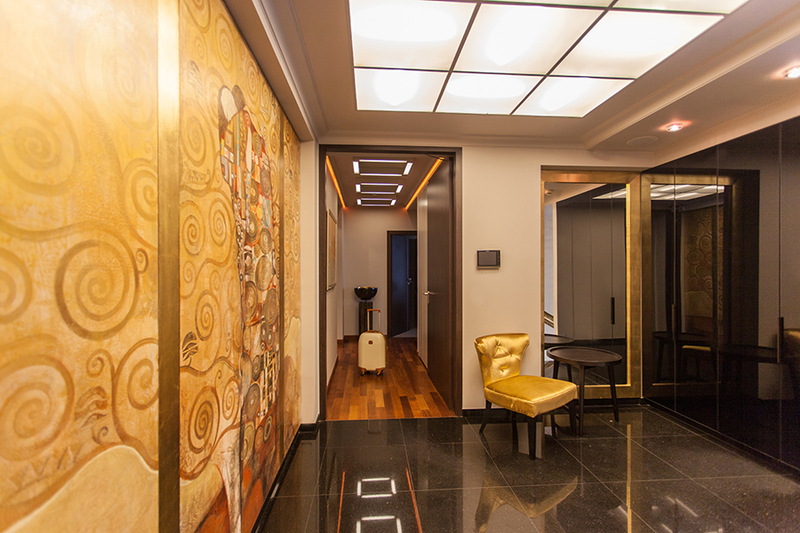 The building is complemented by paintings created by the owner of the facility herself. personnel who do their utmost to make our Guests feel “at home” at Soleil. What makes life fulfilling is a dedication to perfection. We believe that nature is the best source of inspiration. 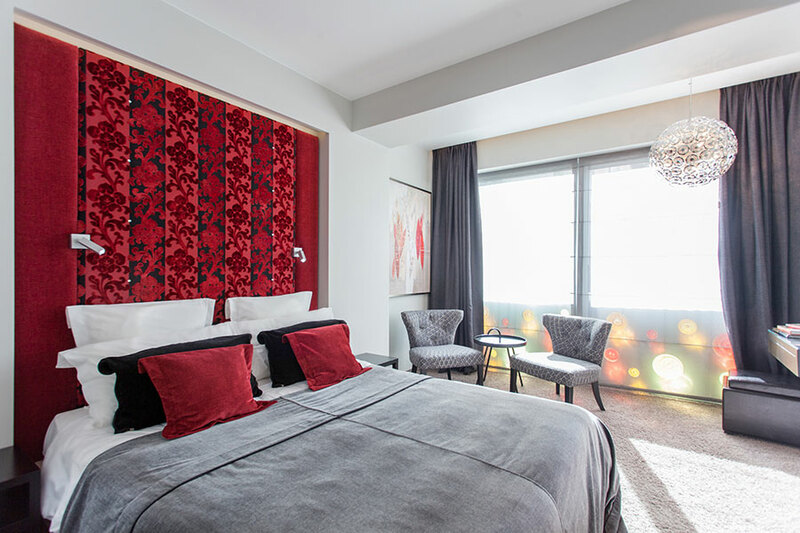 Welcome to our new, The Soleil Boutique H.
We share a passion for travel. Travel is interesting people, breathtaking sights and striking interiors. We have always had a dream to create an exceptional place, where we could offer hospitality, invite close friends and their friends. combining interesting architecture with functional and tasteful furnishing. 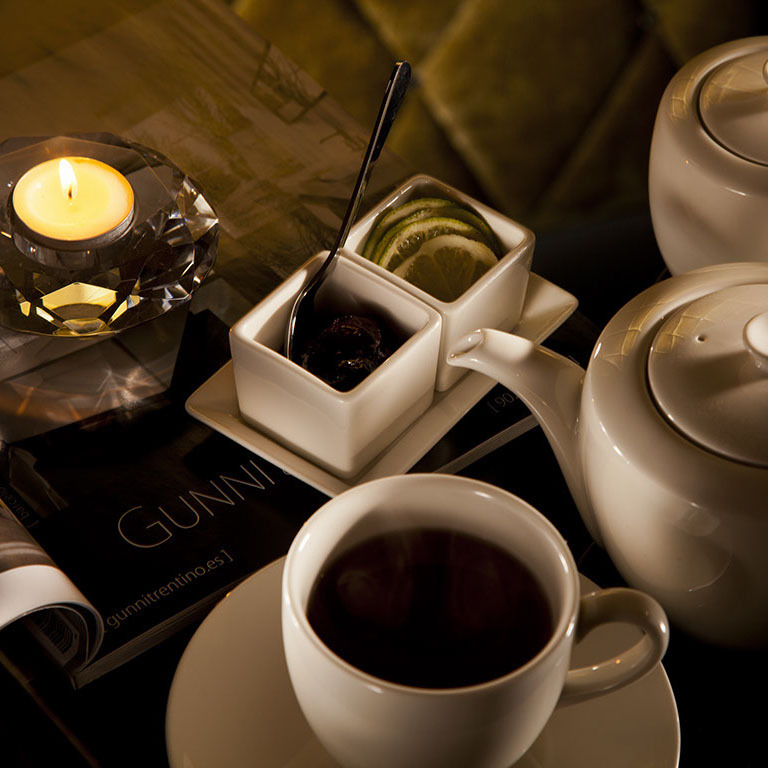 We are confident that we have created a unique relaxing atmosphere for you. Would you like to know what we are up to? Are you looking for accommodation in Gdańsk? 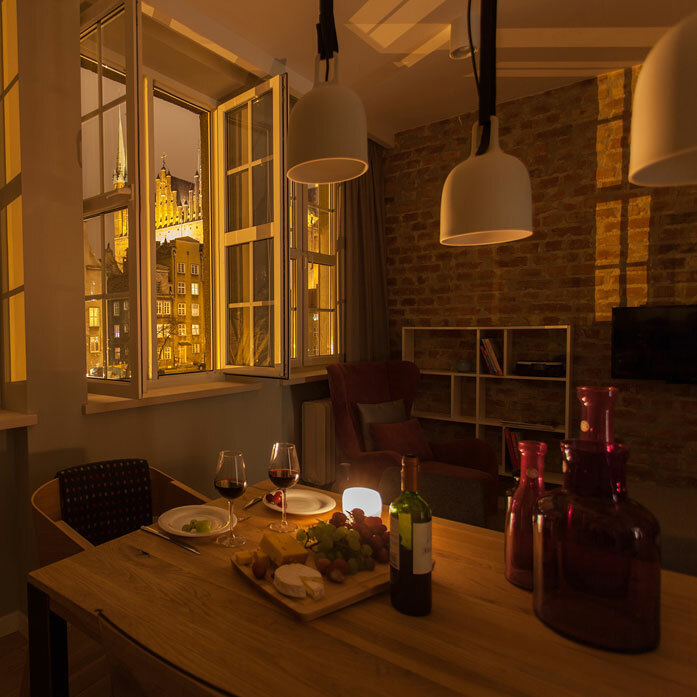 We offer three unique luxury suites in the very centre of the beautiful Gdańsk.